Oscar-winning composer A.R. Rahman has created India's Marvel anthem for the release of Avengers: Endgame. It will come out in Hindi, Tamil and Telugu. Marvel India has teamed up with Rahman for the track, which will be released on April 1, according to a statement. "Being surrounded by Marvel fans in my own family, there was too much pressure to come with something really satisfying and apt for Avengers: Endgame. 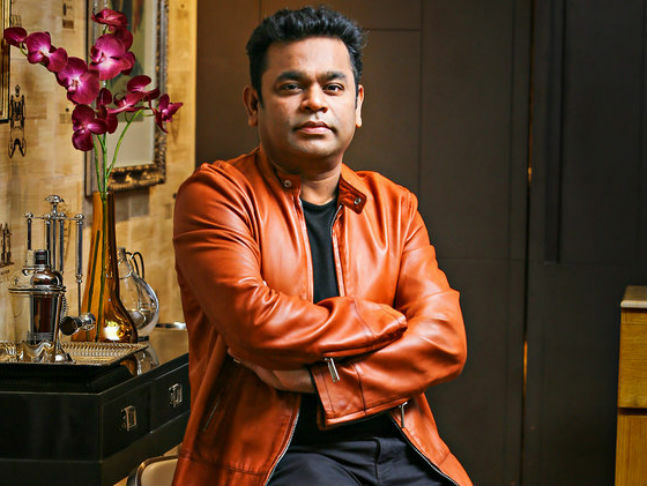 I hope Marvel aficionados and music lovers enjoy the track," said Rahman. There is much anticipation for Avengers: Endgame, especially after the success of Avengers: Infinity War. "Avengers: Endgame is not just a movie, it's an emotional journey for fans everywhere in India. An original composition by Oscar winner A.R. Rahman was the perfect way to celebrate the love for Marvel among fans in the country. "This is our small way of thanking the fans here for their extraordinary support", said Bikram Duggal, Head - Studios, Marvel India. Kevin Feige has produced the movie, directed by Anthony and Joe Russo. The movie will release in India on April 26 in English, Hindi, Tamil and Telugu.